Comments Off on Ubisoft Making A Comeback? First off, you might be thinking “Why does Ubisoft need a comeback? They’re great!”. Let’s not deny it. The last few years haven’t been the best for Ubisoft. They obviously weren’t as passionate about developing their games as they were about making money. They realized how successful the Assassin’s Creed series became and were determined to keep the series’ popularity going by releasing yearly installments. The problem with that is, in order to release a new game every year, development had to be rushed and the result was an obvious mess. Ubisoft’s other releases over the past few years have also been quite disappointing with titles such as The Crew, Watchdogs, The Division, and Steep turning out to be incredibly average. Ubisoft also took part in quite a bit of false advertising. Their E3 Trailers and gameplay demos always looked quite amazing but by the time the games were released, they always ended up with downgraded graphics and lots of missing content. Now, it seems, Ubisoft is making a comeback. They’ve abandoned their ridiculous “Assassin’s Creed every year” strategy and started to focus on quality again. Watchdogs 2 is leaps and bounds better than the first. Ubisoft has also decided to delay the release of South Park: The Fractured but Whole in order to give the game a proper polish. Two years ago, Ubisoft would have rather released the game unfinished with all its bugs and glitches just to cash in on day-one sales but not anymore, it seems. Ubisoft is also currently developing Ghost Recon: Wildlands. From what we’ve seen so far from the recent beta, the game looks quite well made. Hopefully the game will be impressive enough when it gets released next month. Their latest offering, For Honor, also looks very good aside from the inclusion on micro-transactions, obviously. The core mechanics are solid, the graphics are nicely detailed and overall it’s a well developed, fun game. 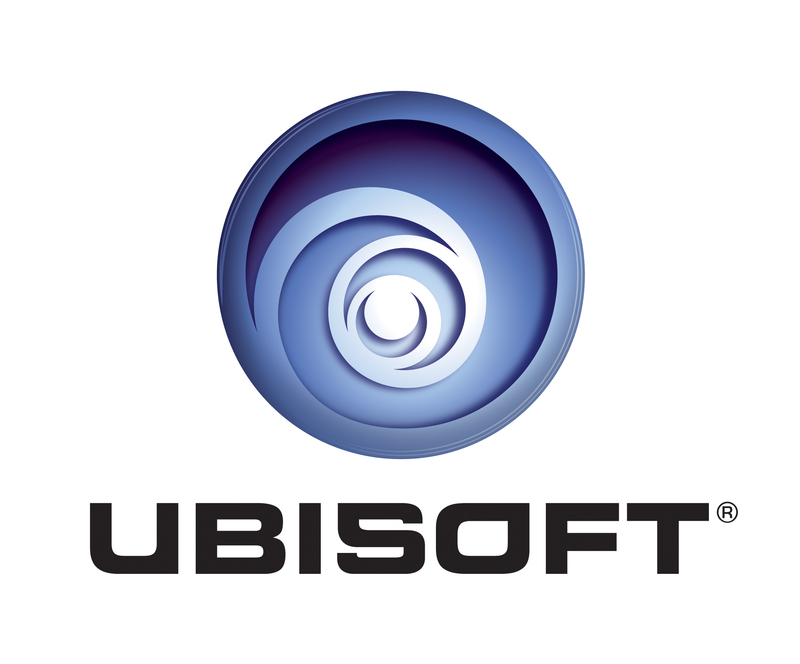 To be completely honest, I’ve been very annoyed by Ubisoft over the past few years to the point where I would be compelled to rant about them whenever anybody even mentioned the name “Ubisoft” in my presence but even I will admit that Ubisoft is doing quite a good job getting back on track as a AAA games developer. Their current lineup of games is much better and if they continue to develop better quality games I might even become an Ubisoft fan again. I sincerely hope that happens. I really, really do. Twisted Bard Gaming Podcast 2: What IP’s should Sega Bring Back? Ubisoft 2017 Line Up & Destiny 2 on Battle.net?